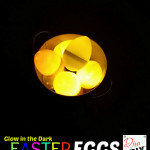 Chances are you are gathering your flower pots to spring clean and get ready for the big plant of the year. 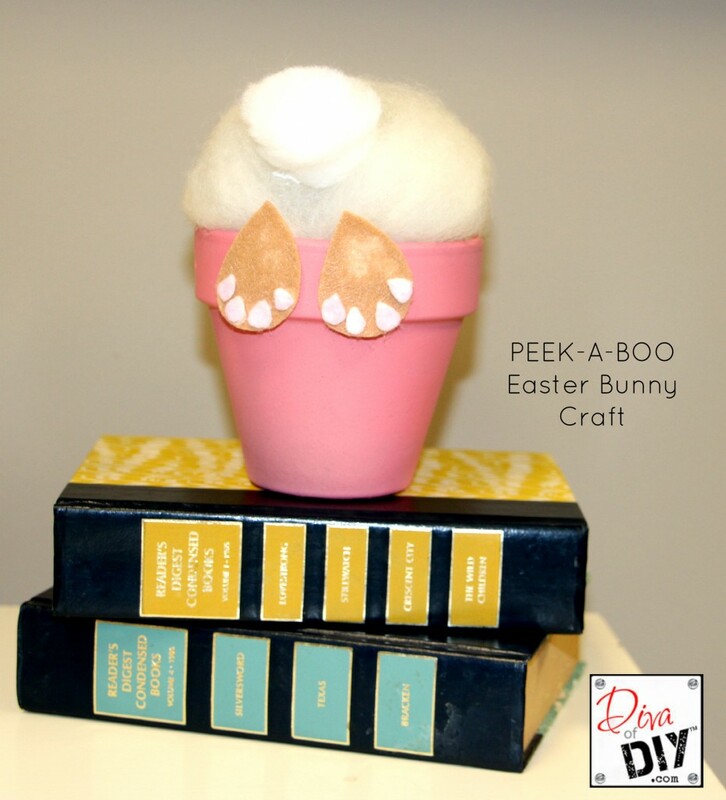 Hold off on one and let’s make a super cute Easter Bunny Craft utilizing one of your flower pots! 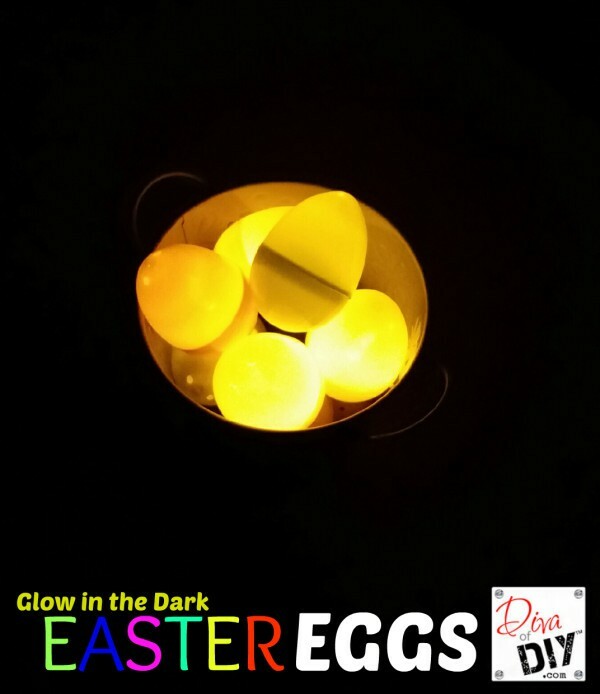 I may be a little biased, but, this is one of my favorite Easter Projects that I have done. It’s so cute! It ALMOST makes me want to go get a real live bunny! 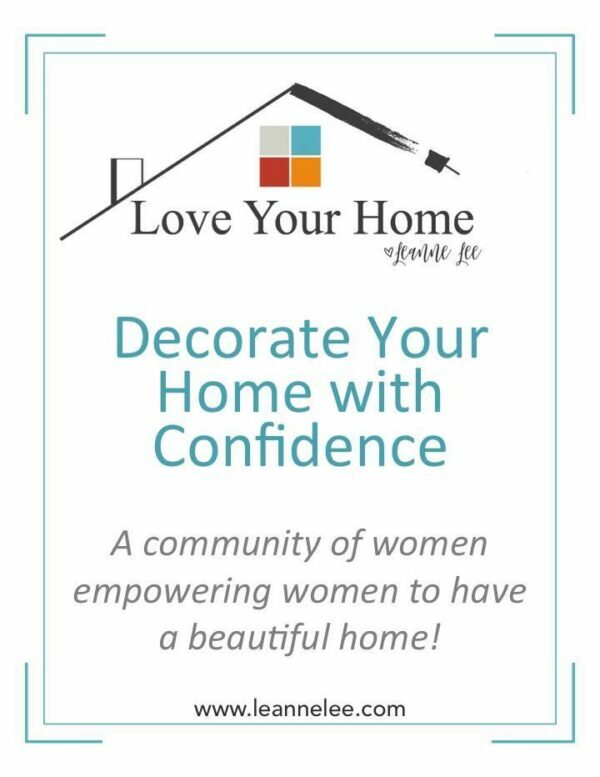 I love simple projects. 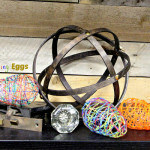 Simple projects to me means that they are super inexpensive and easy to put together. 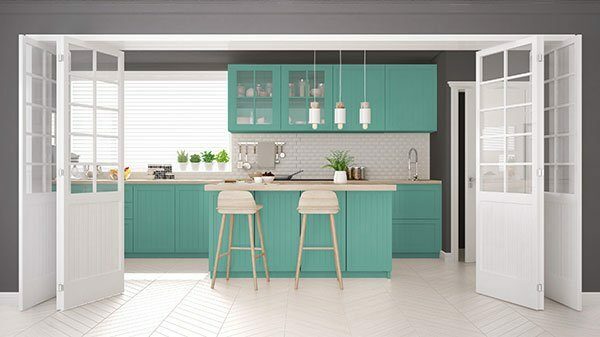 I don’t know about you, but, in my little bubble, simple is good…..really good! Often times I come up with ideas for projects because I get bored. I then go to the shop and see what I have laying around and make something out of it. Sure there’s those times where I may need something from the store to tie it all together, but, that’s the fun for me…the challenge to create something great from pretty much nothing. 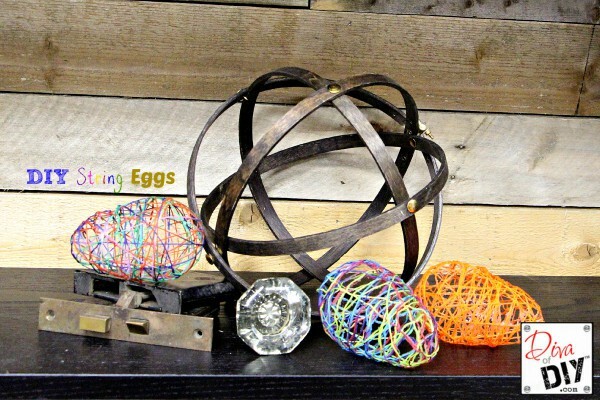 This is exactly how this Easter Bunny Craft came together! 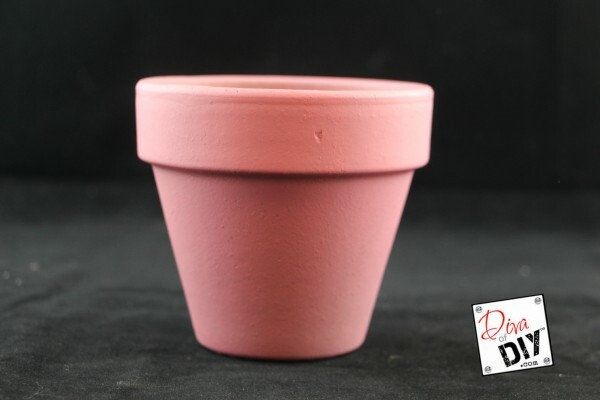 Step 1) Paint your terra cotta pot. 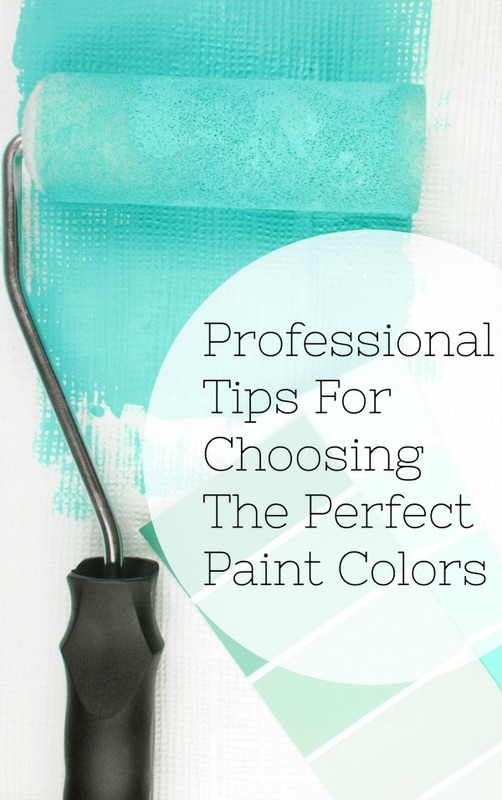 I chose to use spray paint because of it’s coverage and quick drying time. 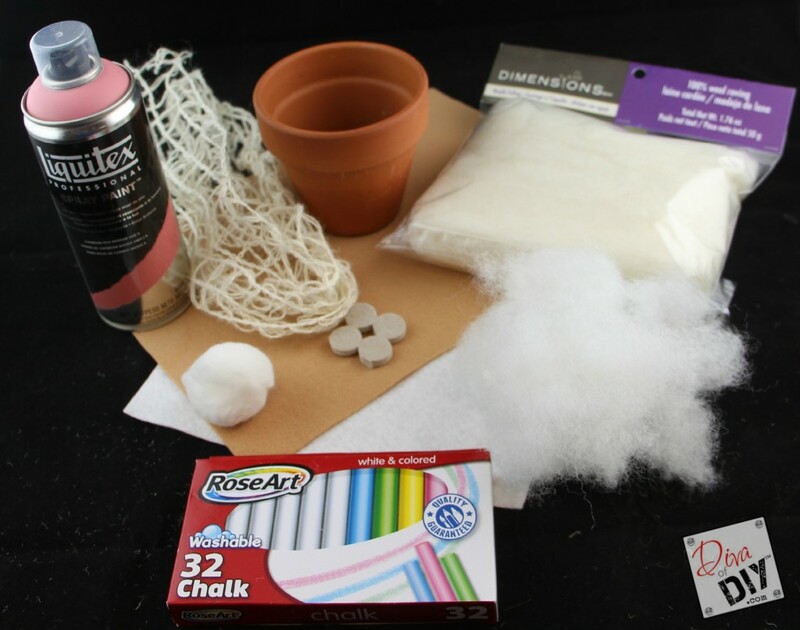 You may also use acrylic paint or other kid safe paint if desired. 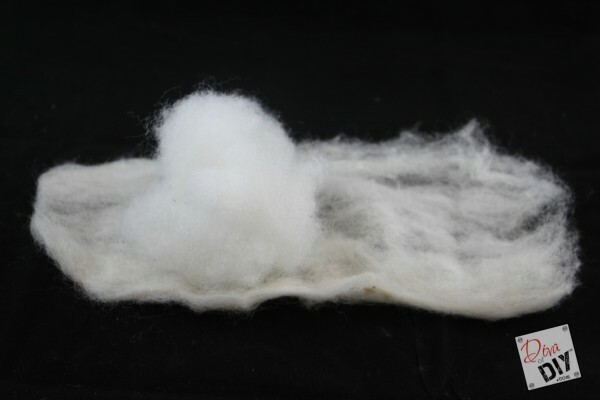 Step 2) Spread out the wool roving into a small flat sheet. Step 3) Placed a ball of poly-fil in the center and rolled it up to mimic the bum-bum of a bunny. STEP 4) Place a bead of glue around the top inside rim of the pot. 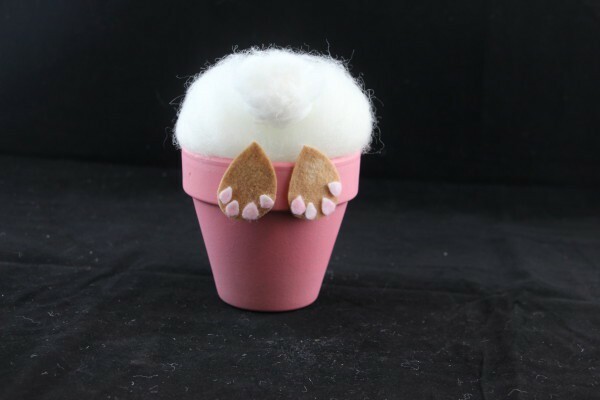 Step 5) Stuff your bunny bum-bum in the pot and set it aside while you work on the feet. Step 6) Make the pads for your bunnies feet. 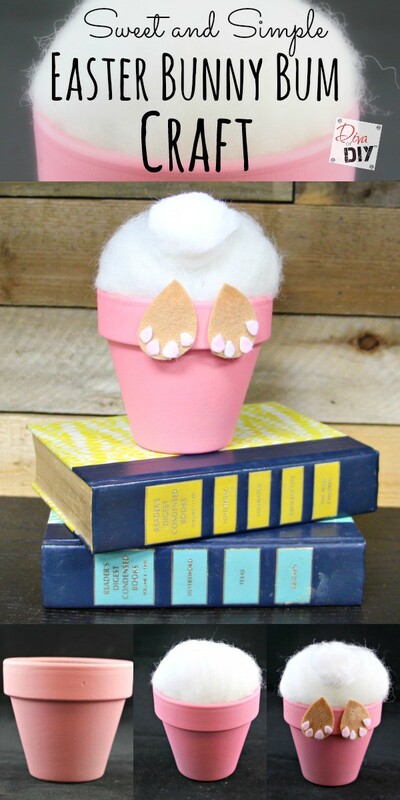 I didn’t have pink felt so I used pink chalk on white felt and love the way it turned out! 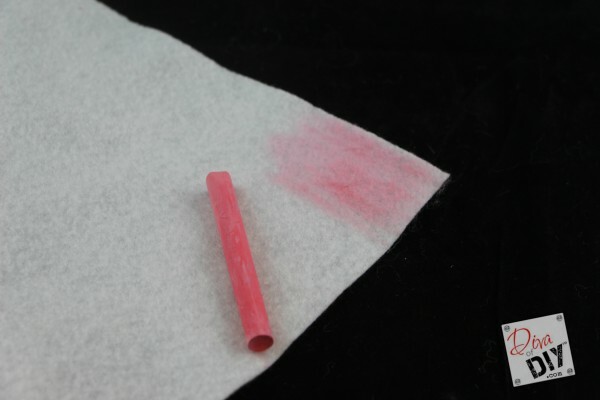 I would do it like this even if I did have pink felt. It gives it dimension I think. 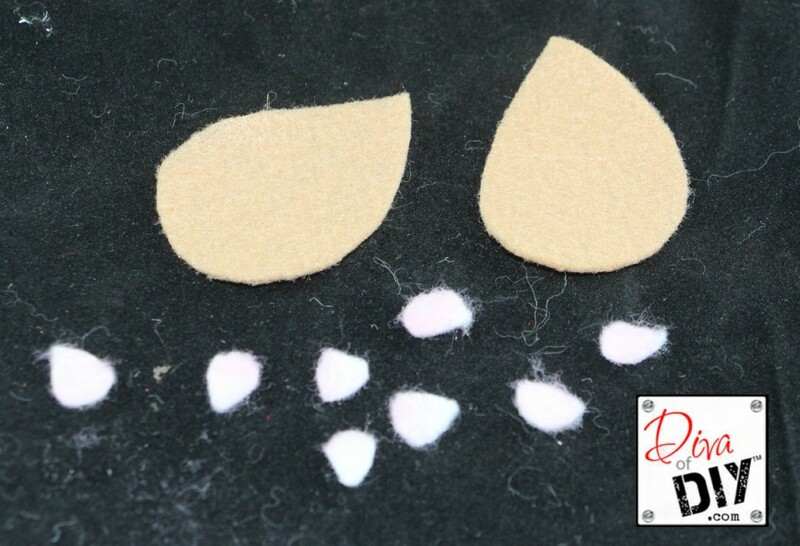 Step 7) I then cut out 8 small teardrop shapes with the pink tinted felt. Step 8) Cut 2 large teardrop shapes out of the brown felt for the bunny feet. 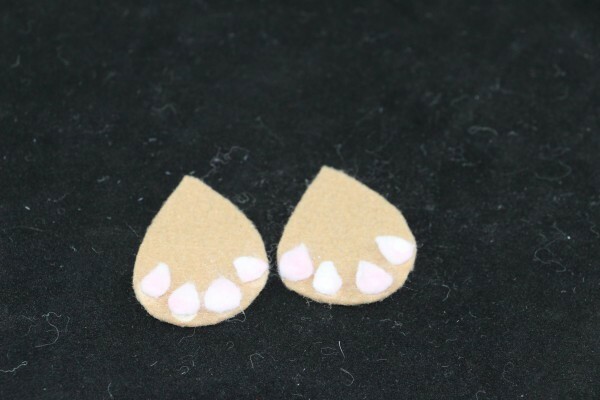 Step 9) Using glue, I attached the small pink tear-drop shapes to the larger brown pieces and voila…BUNNY FEET! Step 10) Glue the felt feet to the front of the pot. Step 11) Glue on the cotton ball tail. You can use a white pom pom but I like the more natural look of the cotton ball. 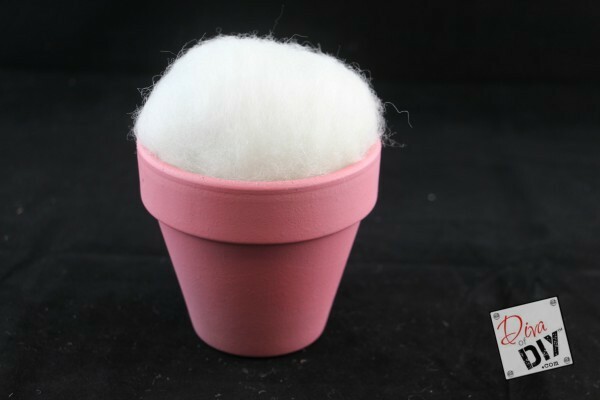 Step 12) You can also add felt feet to the bottom if you plan to put this pot on delicate furniture or just glue some of the extra felt onto the bottom of the pot. Now you have it! 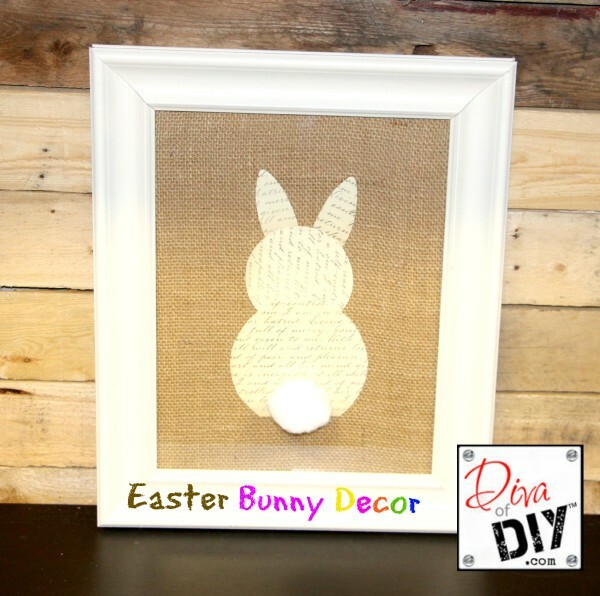 The cutest little Easter Bunny Craft ever! I love the little bunny bum sticking out of the bright colored pot!